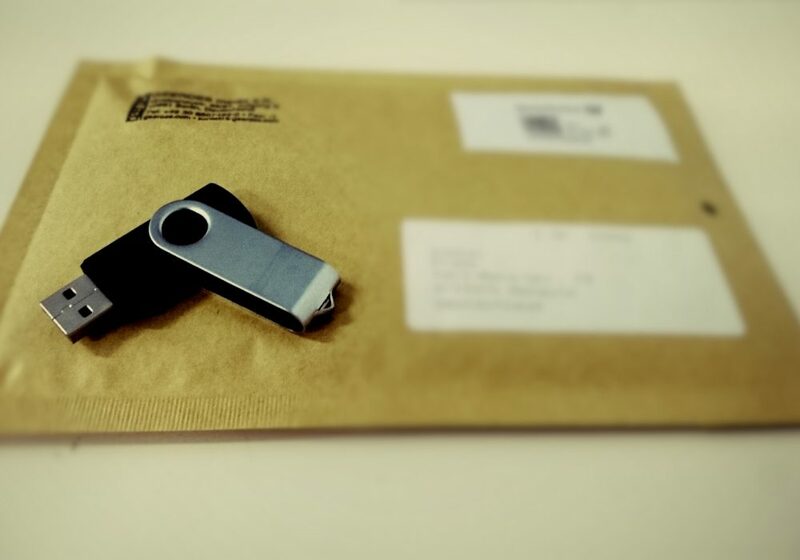 After analyzing the situation since the removal of delivery from Midifiles on floppy disks, we have now integrated the delivery on a USB stick into the normal ordering process. 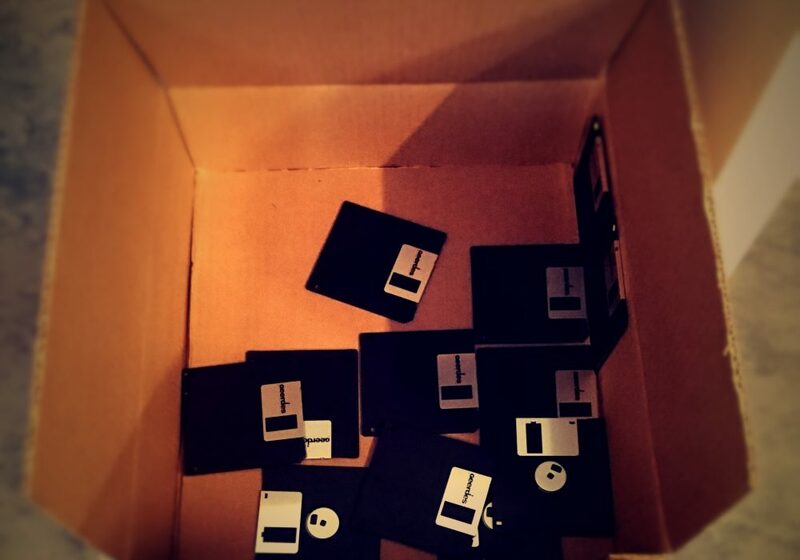 So here they are, after 28 years, the last diskettes that we will send to their journey to your home. 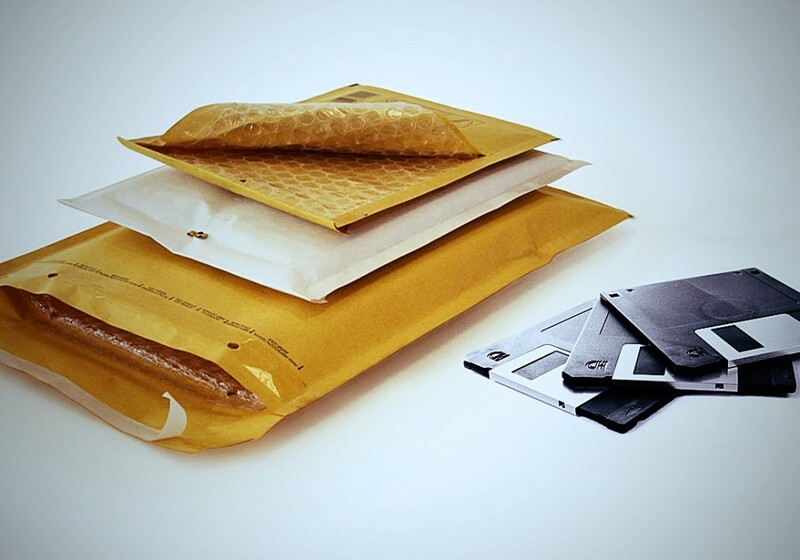 In large quantities they are no longer available, so we finally say: Goodbye 3.5 inch HD and DD diskette, it was a pleasure.